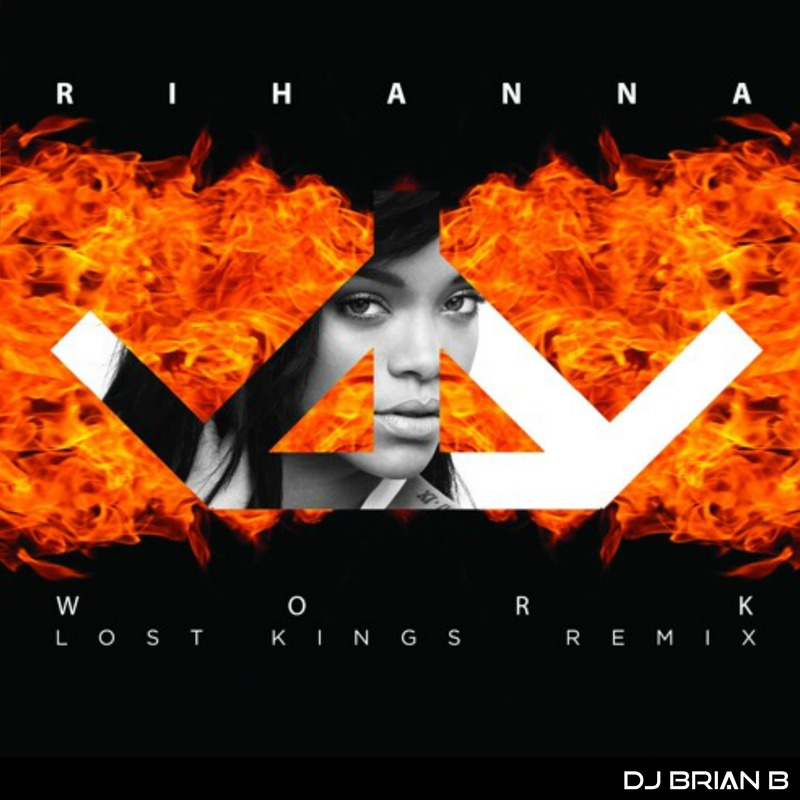 I know “Work” is not as hot as it once was in the Spring but the Lost Kings Remix gives this Rihanna track new life. It will be included on my Summer 16 mixtape coming out soon. 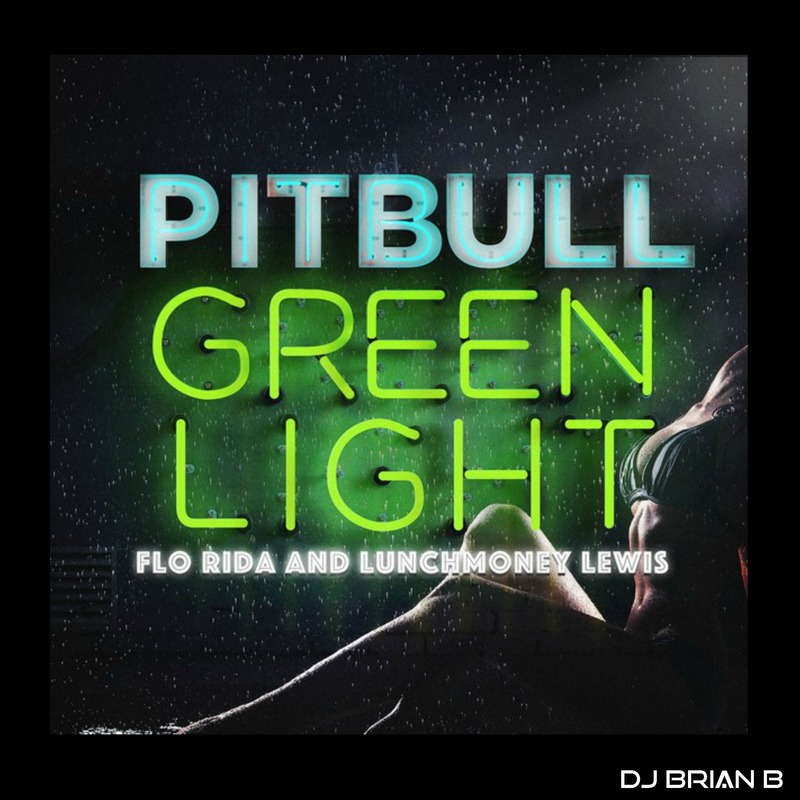 Just when you though the summer hits were finished, we’ve got a late entry with Greenlight by Pitbull, FloRida and Lunchmoney Lewis. 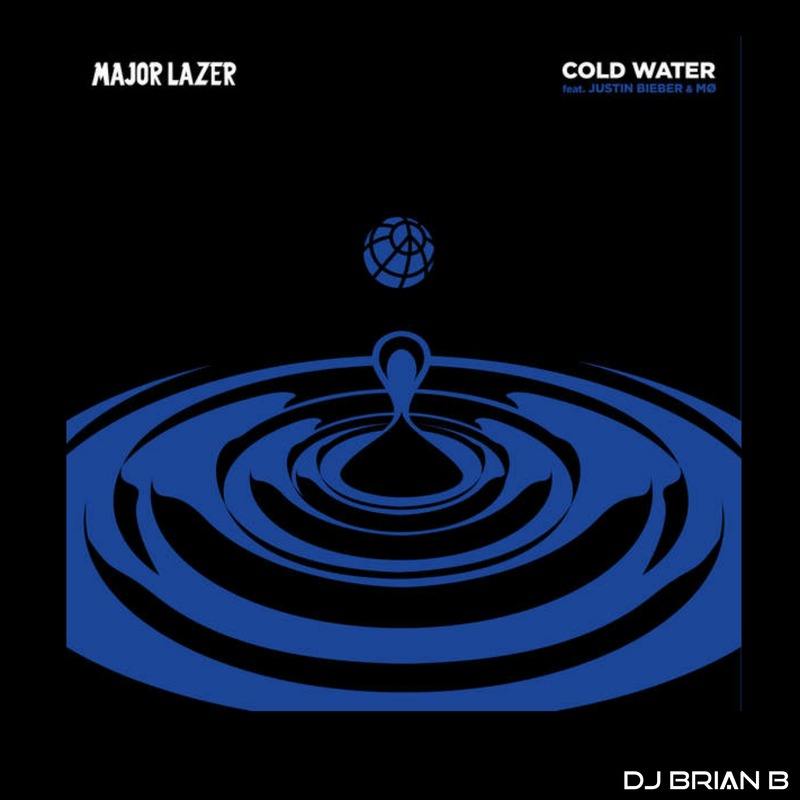 This track will be big.